Build your own Sawbench. All electronics and PCB's are included in this kit. 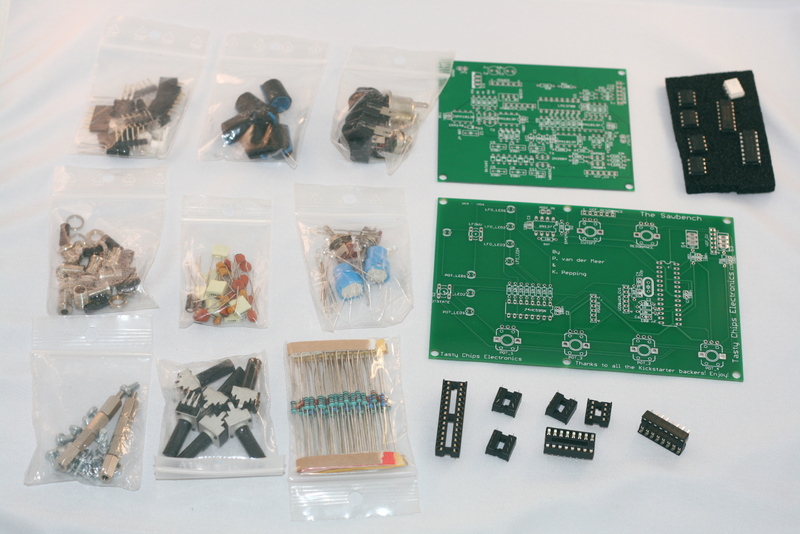 Build your own Saw Bench Synthesizer using this 10 piece electronics kit! Building descriptions can be found here.